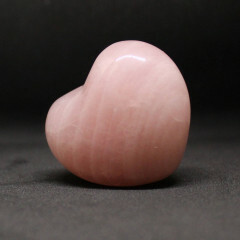 A gorgeous pink semi precious gemstone, it is commonly polished or cut into decorative objects like hearts, tealights, or tumblestones. 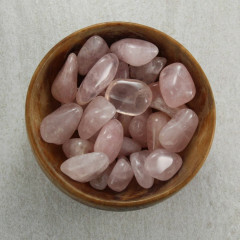 Rose Quartz is one of the most well known gemstones, and one of the most recognisable of the many Quartz varieties. 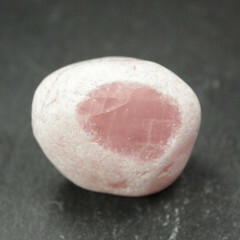 The pink colouration is caused by microscopic fibre inclusions in the stone itself. 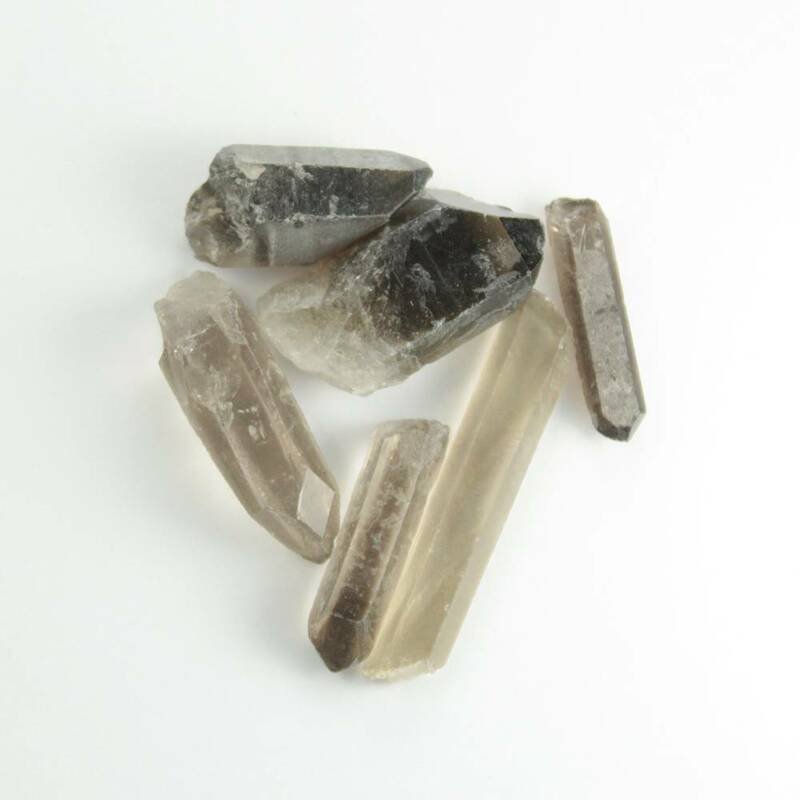 It is commonly used in cheaper jewellery, usually cut into cabochons or pendants rather than faceted – however, it is most commonly sold either tumbled, polished/cut into a decorative shape, or sold rough – it very rarely forms a specific crystal, so most rough pieces are simply a lump. 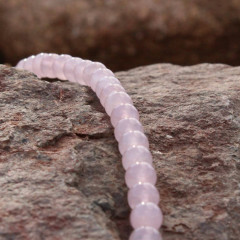 It is found in several places throughout the world – the largest source is Brazil, but it occurs naturally in Madagascar and South Africa, India, and the United States. It is considered the gemstone of true love. 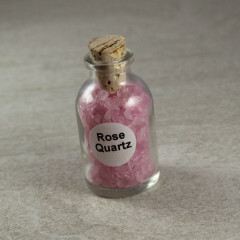 It is said to emit feelings of love and healing, especially in relationships. 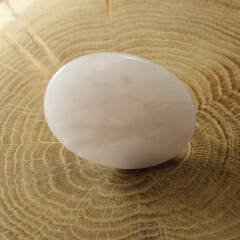 It is also said to remove negativity, and help to bring balance after conflict or arguments. 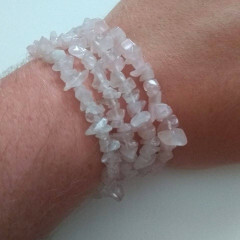 It is said to align with the Heart Chakra to aid in removing negative emotions and clear you of unhealthy obsessions or desires.